In my research on daylight saving time, I have found that Americans don't like it when Congress messes with their clocks. Sleep encoding turns out to be a real thing. While it was believed you cannot learn new information while asleep, a new study in Switzerland makes the case for sleep encoding. 41 native German speakers were introduced to a nonsense word alongside a German word to forge a relationship. When tested while awake, the real word was defined by the nonsense word 10 percent higher than random chance, suggesting a bond was formed while asleep. It's a public health crisis, experts say. 17 percent of all fatal car accidents are caused by sleep deprivation. Seven to 8 hours is recommended for adult humans, more for adolescents. About 1/3 of all adults are not getting at least seven hours of sleep each night. So... how much is enough sleep to avoid all of this? Ancient beverages such as tea and chamomile can heighten your modern-day performance. Tea was cultivated in China nearly 5,000 years ago. Its molecular makeup makes it the perfect biohack for regulating mood, alertness, and concentration throughout the day. Tea may not be a panacea, but studies suggest promising long-term health benefits. 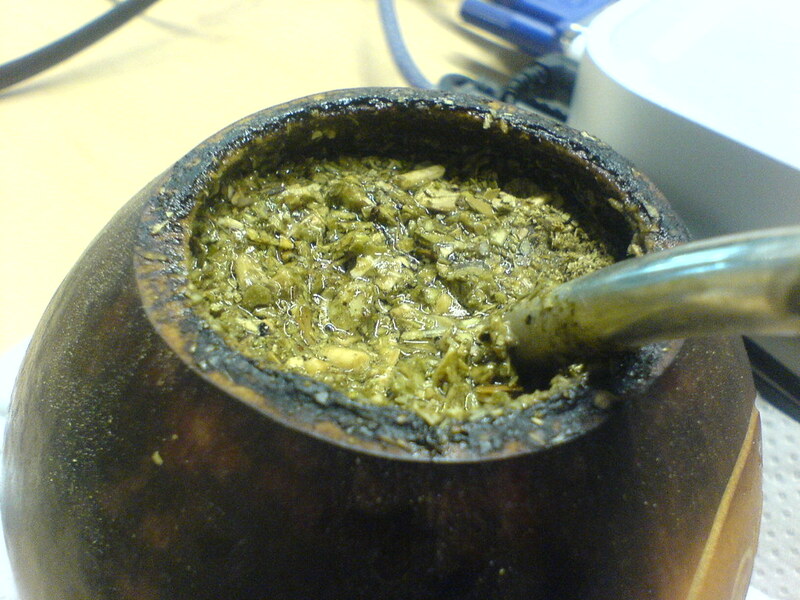 Yerba mate tea served in a gourd, the traditional way to drink the beverage in South America. A woman harvests tea at a Malabar tea plantation. Chamomile tea served with a chamomile flower. Tea tray with two cups of matcha tea served during a tea ceremony in Japan. Always tired? Your immune system may be overactive. A new study provides strong evidence that chronic fatigue syndrome is linked to abnormal reactions in the immune system. Chronic fatigue syndrome affects millions of people worldwide, but scientists still aren't quite sure what causes it. A new study tracked people suffering from Hepatitis C (HCV) as they underwent a treatment course. The results showed that people with overactive immune responses developed chronic fatigue months following the treatment, and that the fatigue persisted even after their immune responses returned to normal.